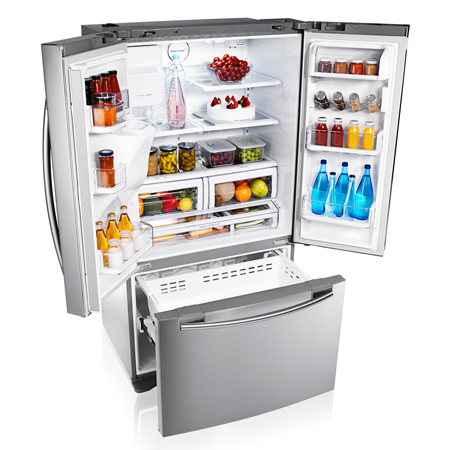 Make sure youve got all the storage space you need with the elegant Samsung G Series Three Door Refrigerator. Thin wall insulation technology delivers maximised capacity, while flexible shelving options mean its perfect for storing food and drink in all kinds of different shapes and sizes. Two large drawers provide the optimal humidity level to preserve vitamins and nutrients in fruits and vegetables. 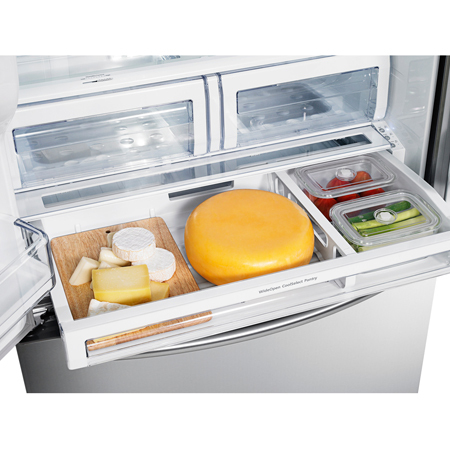 This innovative sealing feature is designed to keep the cool air in the fridge to help minimise energy loss. The smooth-arcing door contours add a touch of elegance . 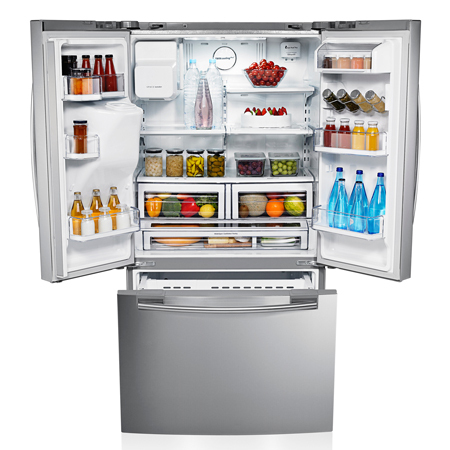 In addition to foldable, flip-up and slide-out shelving gives you the ultimate in convenience, no matter what kind of food or drink you are trying to store in the fridge. G Series Three Door ..
Pay an initial 10% Deposit of £189.90. A £29 settlement fee is payable at the time of final payment. Settle the balance in 12 months interest free. 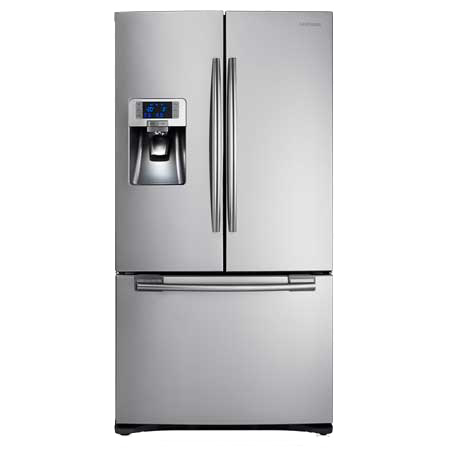 US Style Four-Door Fridge Freezer with C..
Side by Side Fridge Freezer in Stainless.. 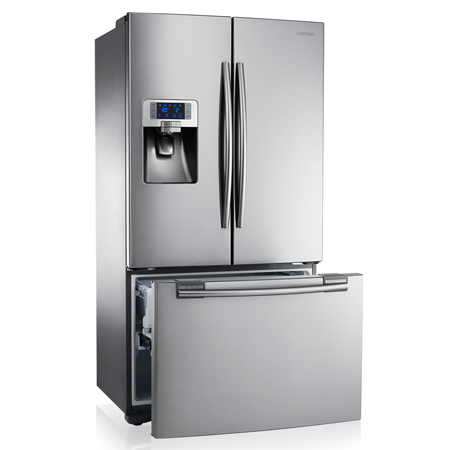 US Style Side by Side Fridge Freezer A+ ..